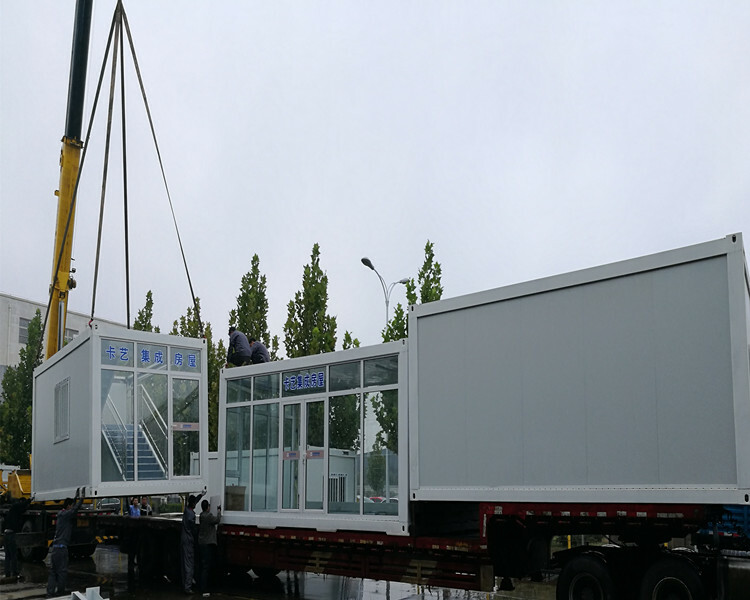 All products and components are adopted factory prefabrication, standardized production, convenient transportation and fast on-site assembly. 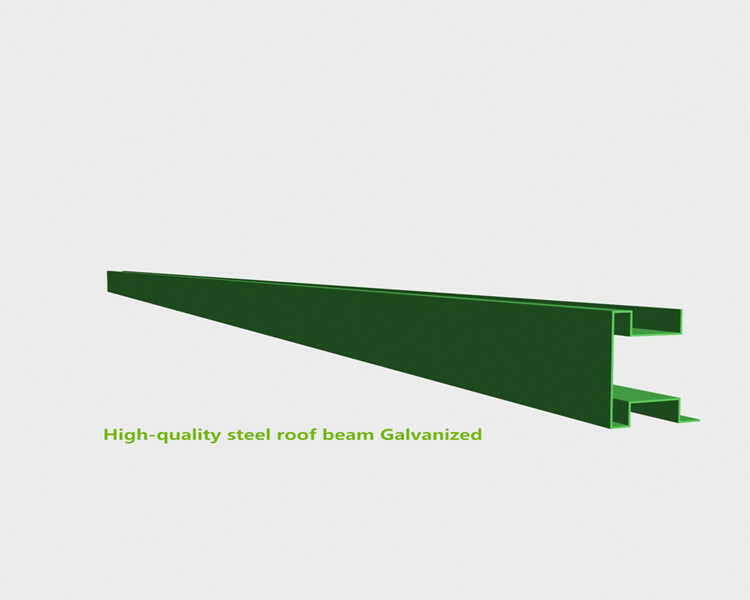 Horizontal infinite connection, vertical free stack, vertical up to 3 layers, and can be set up stairs and platforms. 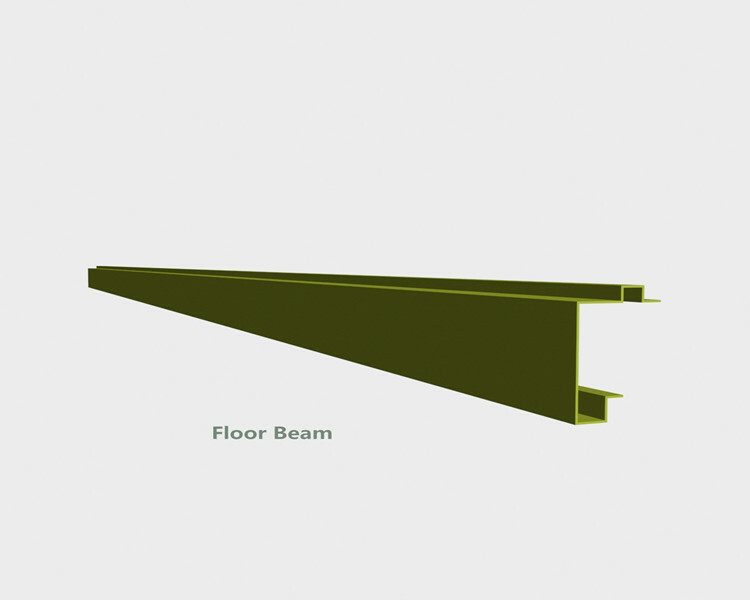 Modules easily removable at the end of the project making the site in its initial conditions and appearance. To ensure the concept of [ zero waste [ on site. 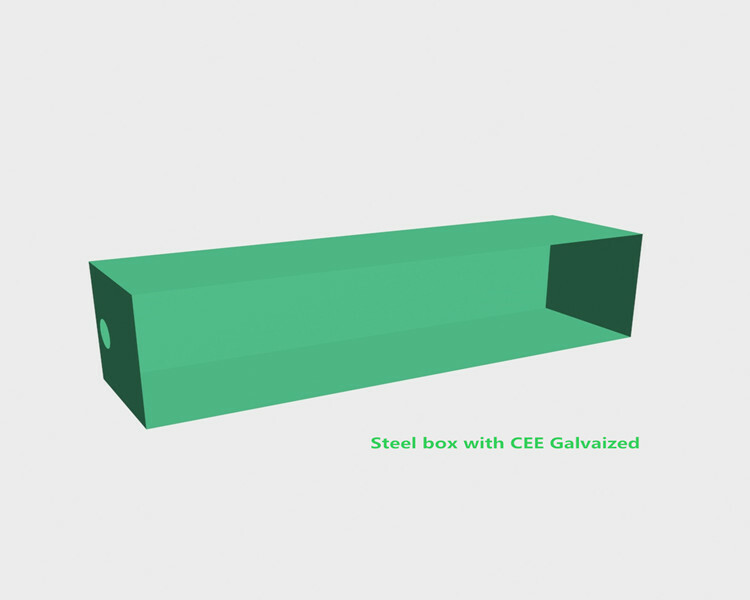 The components are flexible and the overall structure is composed of light steel structure. 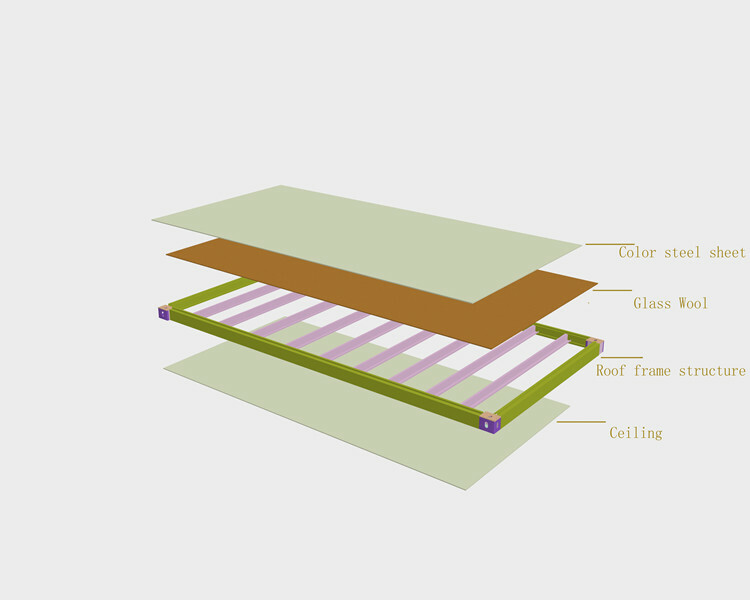 The wall panel is adopted glass silk insulation board, and there is no cold bridge at the junction. 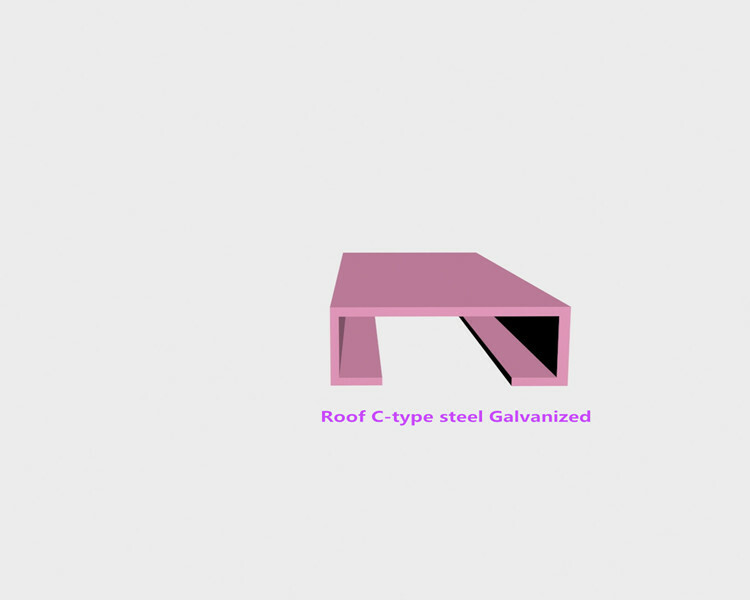 The function of insulation and noise reduction is realized via roof and ground. KAYI has its own sheet metal workshop, powder coating workshop, assembling workshop etc. 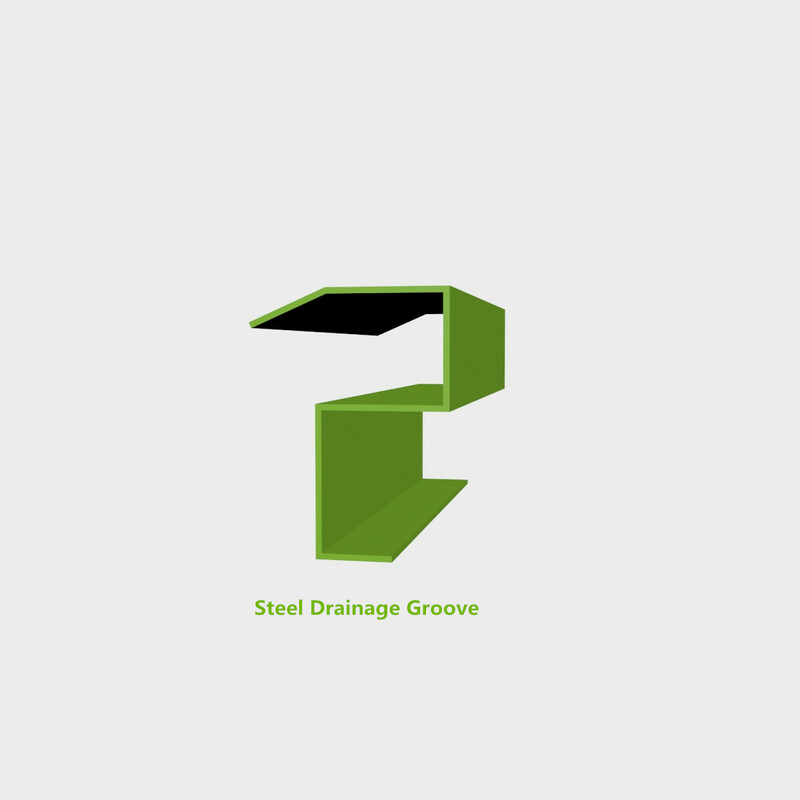 It has become a professional company which integrated R&D, design, sales, fabrication, installation and maintenance service. 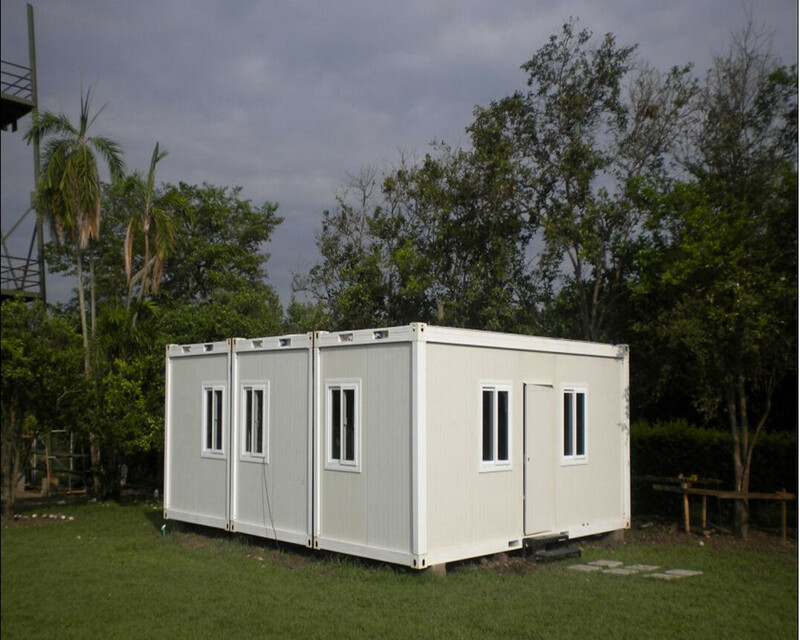 Such as self-built houses, custom villas, tourist resorts, nursing homes, service centers, schools, offices, workshops, etc. Hebei Kayi Building Material Technology Co., Ltd is located in Anping county, Hebei province, China. 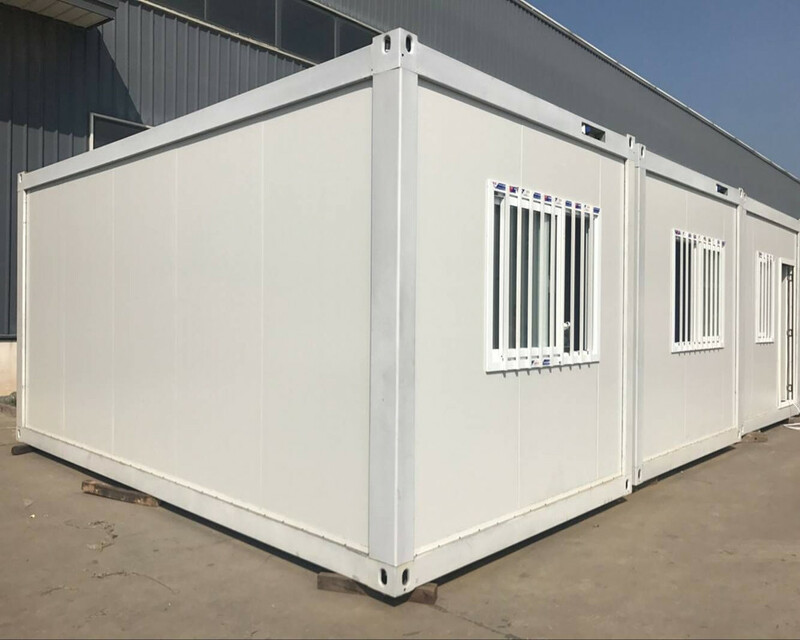 As a professional manufacturer of prefabricated steel structure modular house, KAYI is with a total producing area of 67,000 square meter and total assets of 200 million. 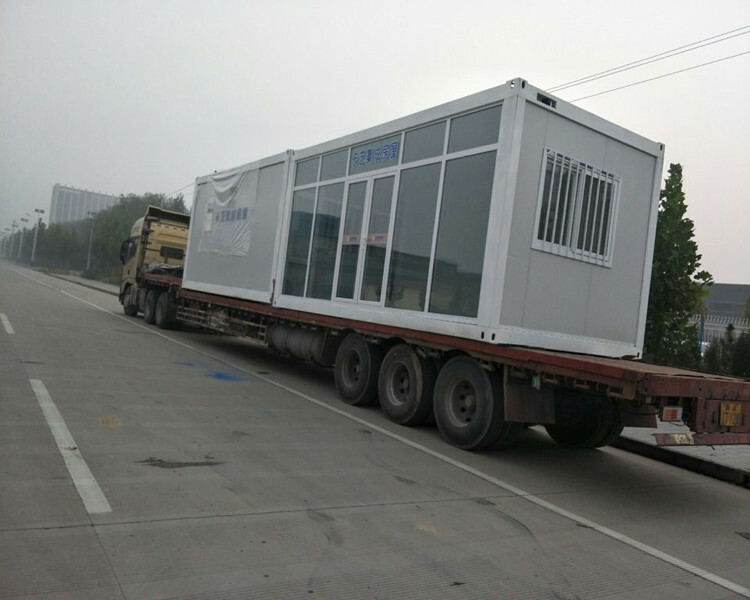 KAYI dedicates in the fabrication and the sales of modular house. 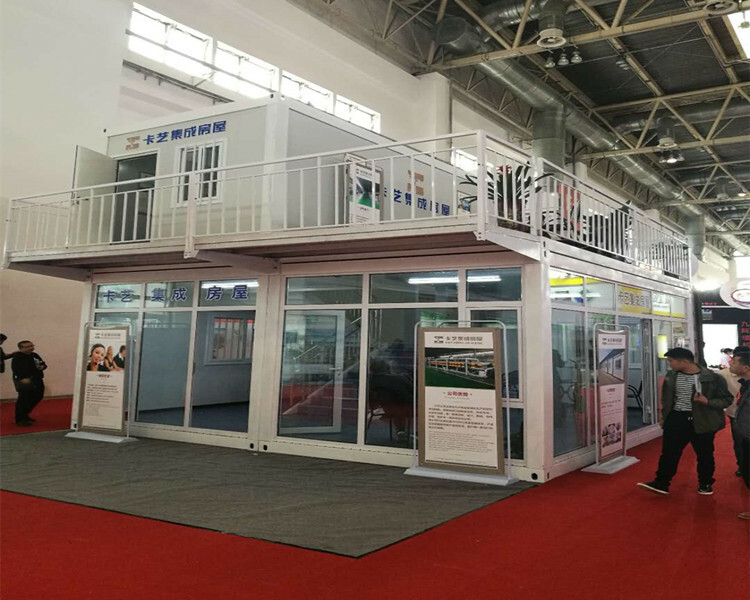 With its own sheet metal workshop, powder coating workshop, assembling workshop etc, KAYI becomes a professional company which integrated R&D, design, sales, fabrication, installation and maintenance service. With the ISO 9001 quality management system certified and fully implemented, our products have reached the international standard. Customers first is always the core value of KAYI. If you have any special requirement, please keep us informed. 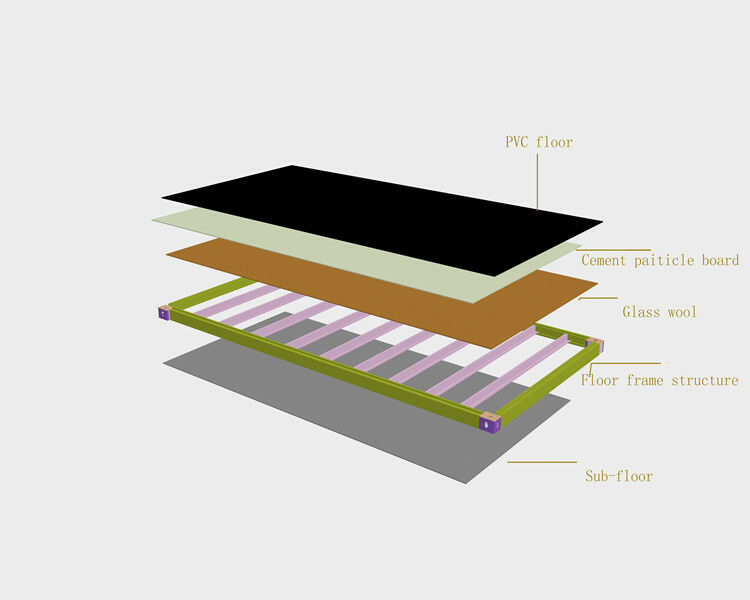 We will have our experienced designer to design the best products that meet your needs. 1.Q: Are you trading company or manufacturer ? A: We are factory with more than 15 years experience. And you are welcome to visit. 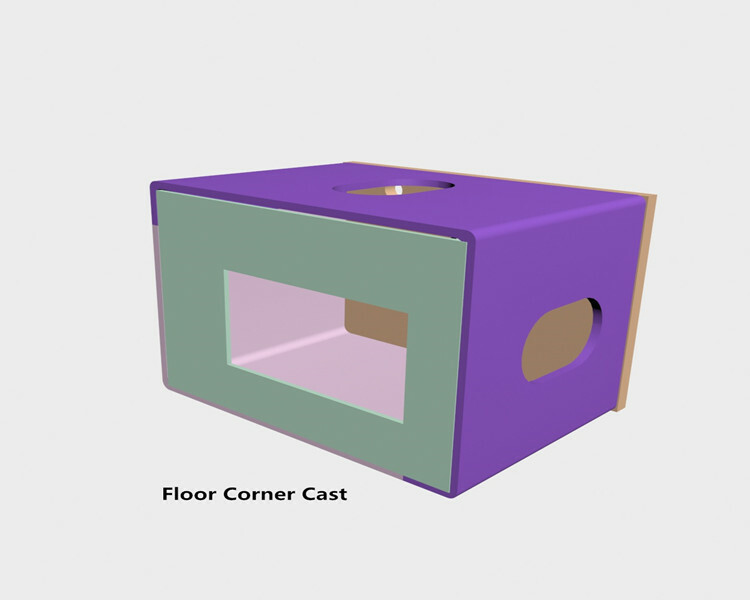 A: We will provide installation instruction and video for you, technicians will be sent to help you if it is necessary. However, the visa fee, air tickets, accommodation, wages will be provided by buyers. 3.Q: How to get a fast quotation? A: You need tell us the size, quantity , material and color what you want, then we will check all the details with you, then we can give you a fast quotation. 4.Q: What is your terms of payment ? 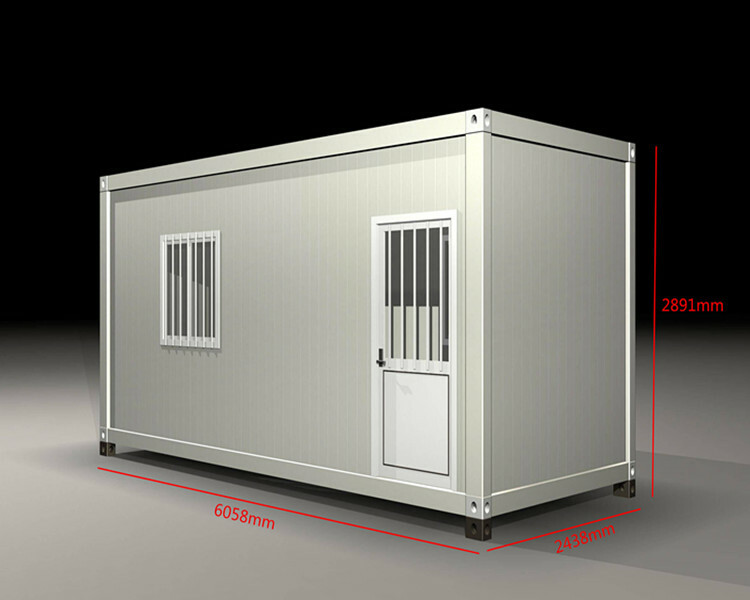 Looking for ideal Container House Manufacturer & supplier ? We have a wide selection at great prices to help you get creative. 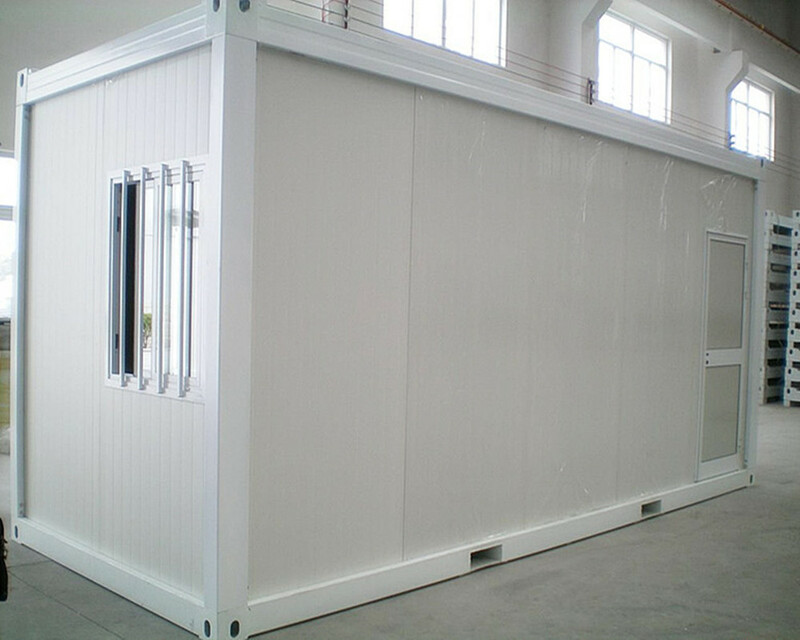 All the Environment Friendly Container House are quality guaranteed. 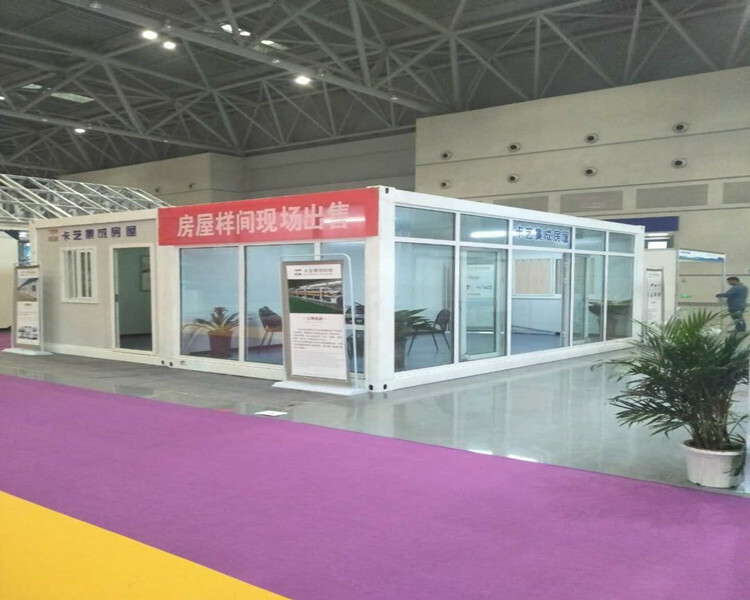 We are China Origin Factory of Modular House. If you have any question, please feel free to contact us.